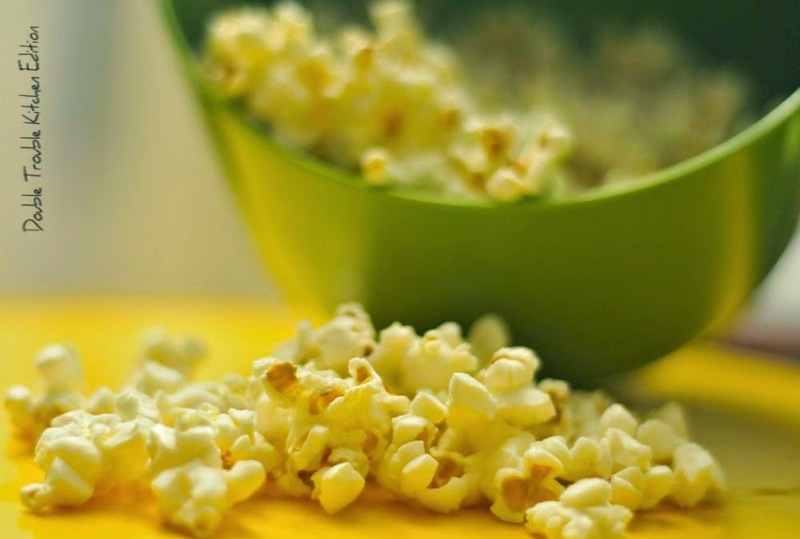 This is the easiest, healthiest, and cheapest way to make popcorn at home. 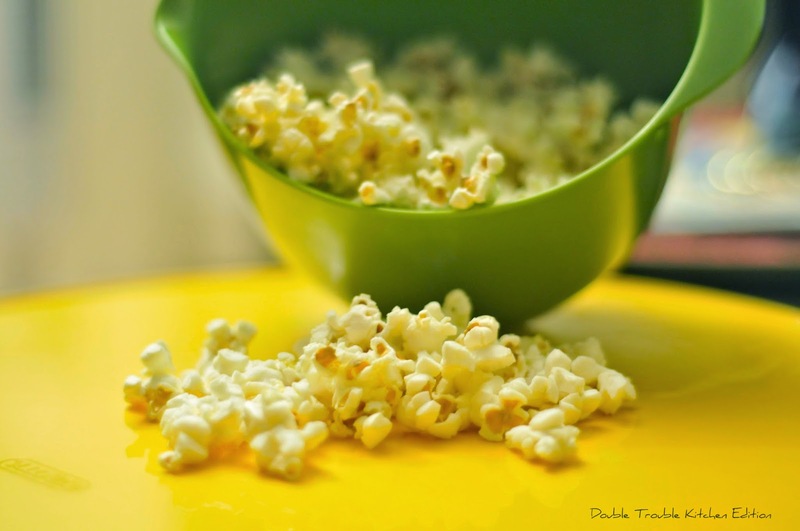 Once you see this method, you will never need to eat those bags of microwavable popcorn ever again. Let's be honest, they are so salty, filled with chemicals, high in calories, .. etc. I keep a jar of popcorn kernels on hand so when I get a craving for popcorn, I can make a batch. I love salty foods, and it is a lot safer than having chips in the house. 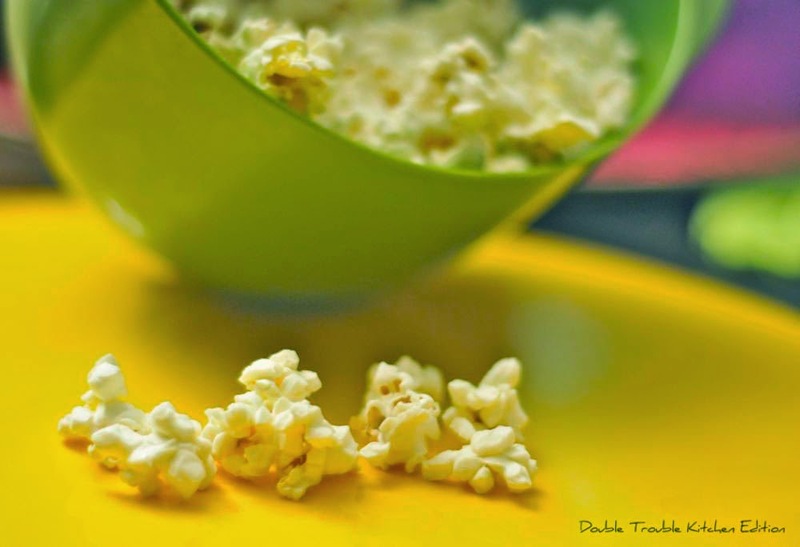 You can buy a big bag of popping corn for around $3 or $4 at pretty much any grocery store. - Put on high in microwave from 1:30- 4 minutes depending on the strength of your micro. My micro is so strong if I'm not careful, it will burn at about 1 min 31 seconds. However I'm sure if I used the old micro we have at work, 8 minutes later and it still wouldn't be done. The trick is to wait until you don't hear any popping for a few seconds and then stop it. Veg in front of the tv with your favourite show (woohoo- isn't it great to have all the series starting up again? ), eat enjoy!